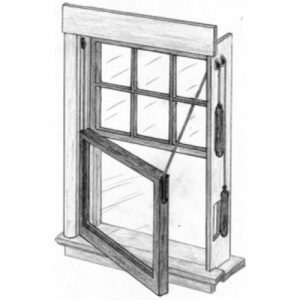 Crystal Window sash window service providers are well-trusted. We have taken great pain to thoroughly vet every provider on our platform to ensure that they only provide excellent service and meet all customer obligations. If they are on Crystal Windows, they will do what they promise. We have tough entry criteria that all service providers must meet. And we work tirelessly to ensure that the service providers we welcome continue to uphold the standards for which they were accepted. We have high-quality sash window providers in all locations. 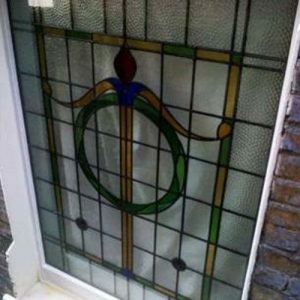 With customer reviews on sash window providers on Crystal Windows, you can rest assured that the service providers are accountable for their work. 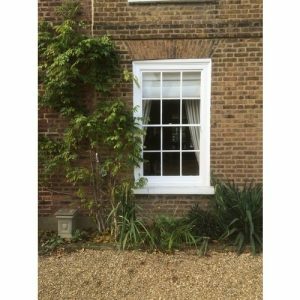 You can read the customer reviews on the sash window providers on our platform, before making a choice. All you need to do is input your area and you will find the sash window service providers that will do the job you need. 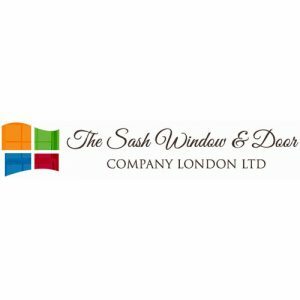 Sash window service companies on Crystal Window provide the full range of sash window services. Whether you need to install sash windows or you need to maintain existing sash windows, you are spoilt with high-quality options. Of course, that’s not all. 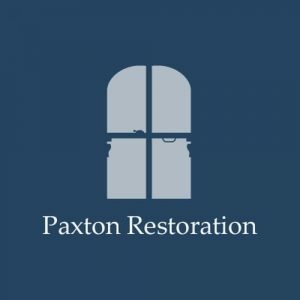 There are also sash window experts that provide repairs, double glazing, sound proofing, draught proofing, enhanced security, and a lot of other professional services. 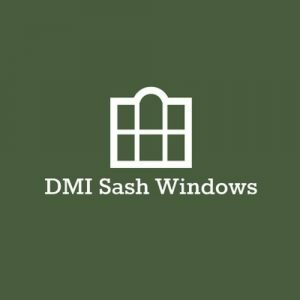 Don’t hesitate to ask for sash window advice because they are all very happy to help you get the best of your sash window, for as long as possible. They are passionate about the service they provide and you will enjoy excellent customer service, always. Sash window helps to enhance the character and historic feel of your home. That’s why you need the best hands to ensure that the touch of elegance and depth that your sash window provides is not lost. You also need to make sure that the service provider has an insurance-backed guarantee. We vet and check their insurance and other guarantees to ensure they are valid. We make sure the sash window service providers communicate the limitations of their guarantee and insurance upfront, before they start the service. We also ensure that they have all the necessary certifications before they are accepted on our platform. Every sash window service provider on Crystal Windows has demonstrated that they take the professional ethics of the profession seriously. Once you get a quote, you can be assured that you won’t be charged something different at the end of the project. There are no hidden charges and part of the conditions of being a member of Crystal Windows is that every quote is clear and you know exactly what you are paying for. Enter your location and search through the various search window providers based, or operating, in your location. Read service reviews and make a note of the various services that will suit your need. You can then give them a call and ask how they can assist you with their service. 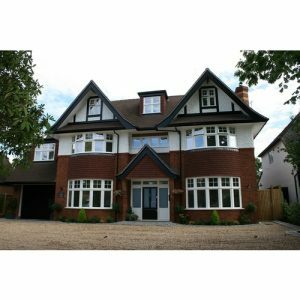 You can also get quotes from the various Crystal Window vetted sash window providers and choose the one that suits your need perfectly. Our goal at Crystal Window is that you never have to wonder if you can trust a sash window service company. That is why we have worked hard to assemble companies we think are the best. Take advantage of our hard work and find the right sash window service company that will add a spark to your home. Get searching our trusted sash window companies now.